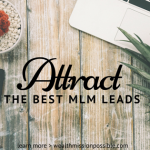 If you are in MLM, the key to your success is selling. In fact, no matter what industry you are in, learning had to be a salesperson is the key to your success. Zig Ziglar was a master at the art of selling. He had integrity in sales and taught us that when we focus on filling the needs of others, people will come to you instead of you seeking them out. This is something we learn in attraction marketing for MLM. Learn Zig Ziglar’s top sales principles with his exclusive lessons. You probably already figured out that the salesperson is the most essential part of any sales process. Right? If the salesperson gives you an icky feeling, it wouldn’t matter if they were selling the best item in the world. You still wouldn’t buy it! One of Zig Ziglar’s greatest teachings was about selling yourself first. Once you get that YOU are the most important part of the selling process, you will be way ahead of most people who only focus on selling the features of the product or service. By learning the basic principles of selling, you’ll feel more confident, believe me. 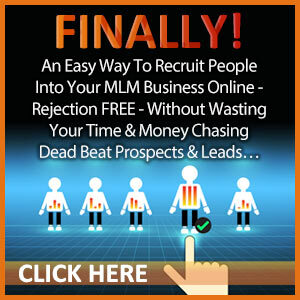 Handling objections will get easier as will finding prospects who are actually qualified. Zig Ziglar was a master at helping people to understand these principals of selling. 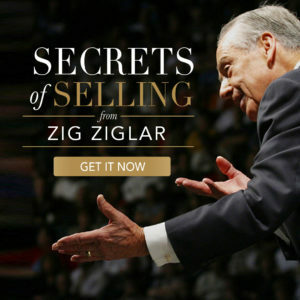 And now you can watch Zig Ziglar’s Essential Lessons for Successful Selling absolutely free. 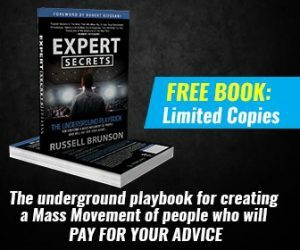 If you are serious about learning how to effectively sell your ideas, product or service, mastering these essential lessons is step one. You already know who Kevin Harrington is, the Original Shark from Shark Tank. He is a master at sales so it’s no surprise that he learned how to be a great salesperson from Zig Ziglar. Kevin recently put together a cheat sheet basic on lessons from Zig Ziglar and his own experience. Remember, his experience spans over 40 years of selling, including more than $5 billion worldwide! Yikes. That is huge. You think you could learn a thing or two from Kevin Harrington? I already watched Sales Success . It’s free. 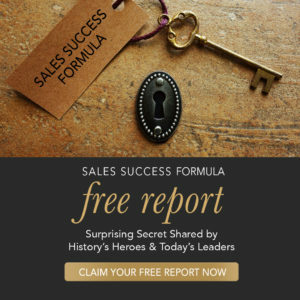 Wherever you are in your business, a newbie or experienced, these sales success secrets from Kevin Harrington will work for you! It’s worth it for you to go through these cheat sheets. 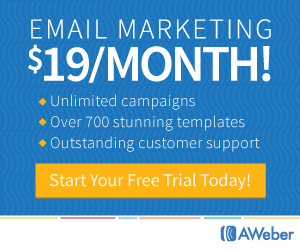 I just completed mine and already have some cool idea to boost my business this year! As the author of over 29 motivational and sales books, Zig Ziglar has helped thousands of people. Here’s some of my favorite Zig Ziglar quotes to help inspired you to soar! Zig Ziglar said, everyone is in sales. Whether it’s selling a product, your idea, helping support your favorite cause or even getting your child to eat their green beans. We are constantly “selling” something. 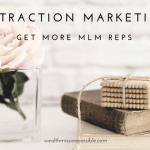 If you are in MLM, you are selling something, even if your upline told you it is just sharing! Both Zig Ziglar and Kevin Harrington are masters at selling. 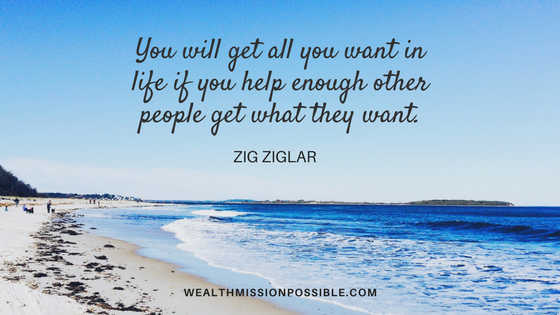 Zig Ziglar is America’s most influential and beloved encourager and believer that everyone could be, do and have more. Kevin Harrington has been a successful entrepreneur over the last 40 years. Be sure to watch the Zig Ziglar and Kevin Harrington video. You’ll be glad you did!